Birth date and place c. 1819 Canongate, Edinburgh, Midlothian, Scotland. Civil Census Residences Brompton Barracks, Chatham, Kent (1851). Cowgate North Side, Canongate, Midlothian (1861). Chessel’s Court, 2 Old Church, Edinburgh, Midlothian (1871). Royal Hospital, Queen’s Road, Chelsea, Middlesex (1881). See Musters below (1841, 1851, 1858). Physical Description Height: 5 ft. 10 ins. Complexion: fair. Eyes: blue. Hair: fair. 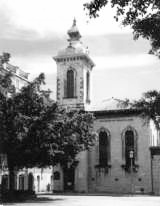 Marriage date and place 1 Jan 1844 St Andrew’s Kirk, Gibraltar. Children Mary Ann b. 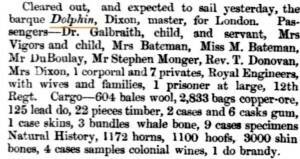 1844, Gibraltar. Margaret b. 1846, Gibraltar (twin). Susannah b. 1846, Gibraltar (twin). Charlotte b. 1850, Woolwich, Kent. Caroline b. 1853, Fremantle, Western Australia. Lavinia b. 1855, Fremantle, Western Australia. Jessie A. b. 1861, Edinburgh, Midlothian. Death date and place 17 Dec 1883 Royal Hospital, Chelsea. Admitted as Inpatient 1 Jul 1879. Royal Engineers 20th Company (formerly Royal Sappers & Miners). Service No. and Rank #1255 Private. 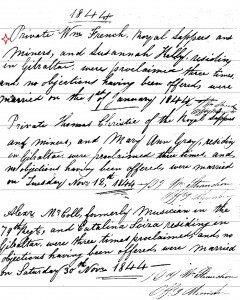 Attestation date and place 26 Jul 1836 Edinburgh. Service/Campaigns Gibraltar 7 years 8 months. Western Australia 6 years 6 months. 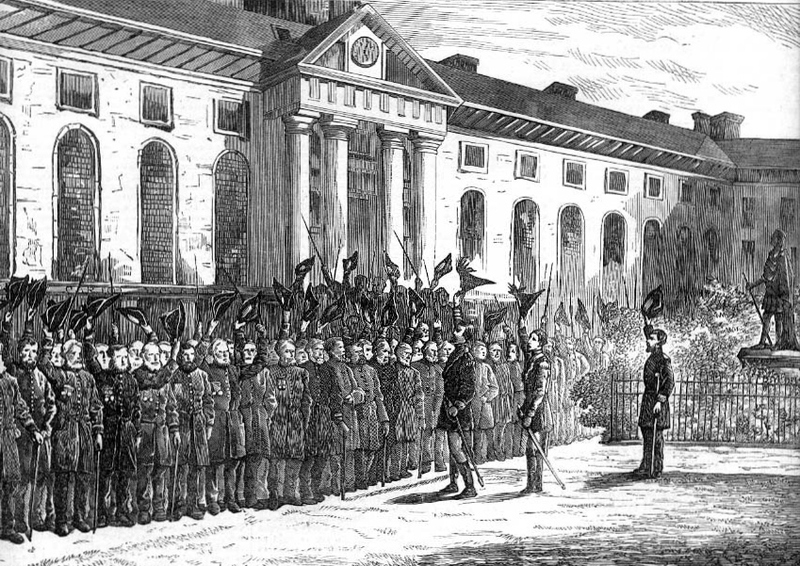 Musters WO12-8412 79th Regiment, Gibraltar (1841). 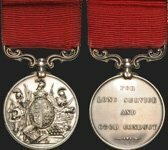 WO11-124 11th Company RSM, Chatham (1851). WO11-130 (1851) to WO11-158 (1858), Western Australia. Medals, Clasps and Badges Four Good Conduct Badges. Casualty/Medical Invalided from Western Australia. Suffers from chronic rheumatism and has completed twenty one years service. Unfit for further service. 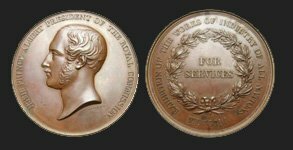 Discharge date and place 29 Jun 1858 Chatham. Length of Service 21 years 216 days. Post Discharge Residence 51 East Cross Causeway, Edinburgh. 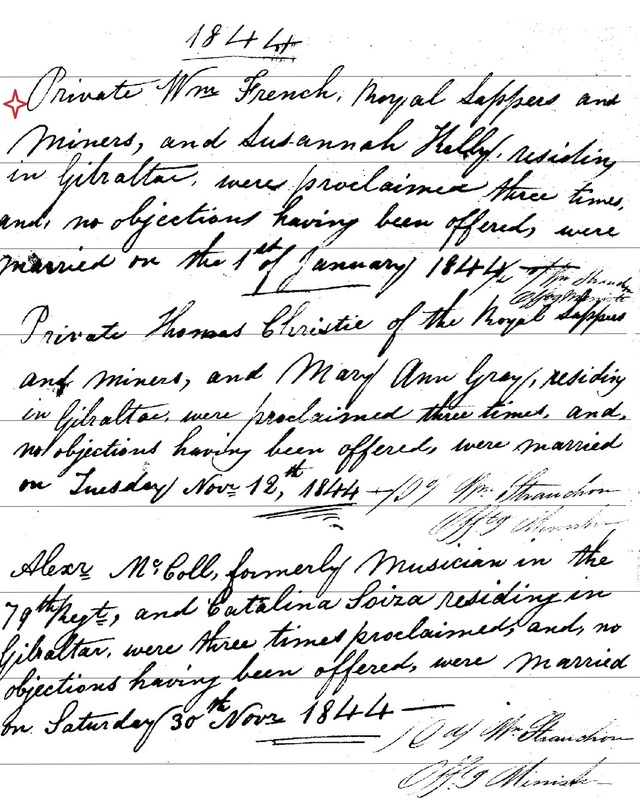 Marriage Entry at St Andrew’s Kirk for William French & Susannah Kelly, 1844. 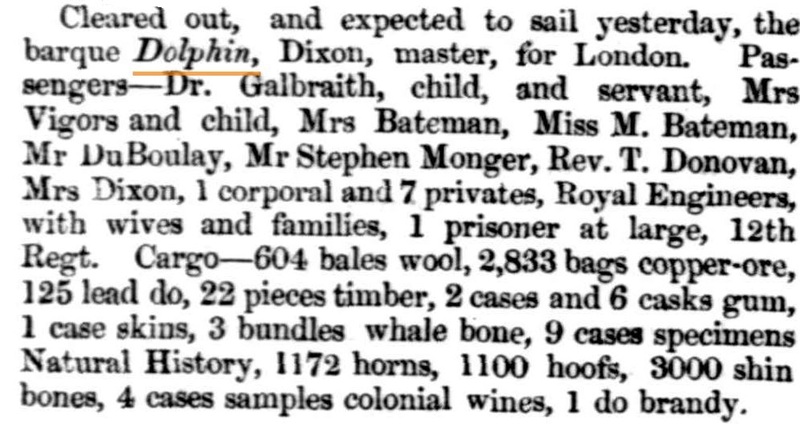 Dolphin leaves for London with the French family on board 1858. 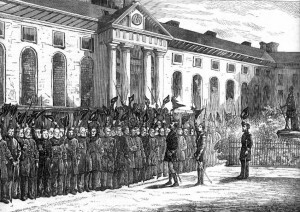 Royal Hospital, Chelsea in 1874 on King Charles’ Day.